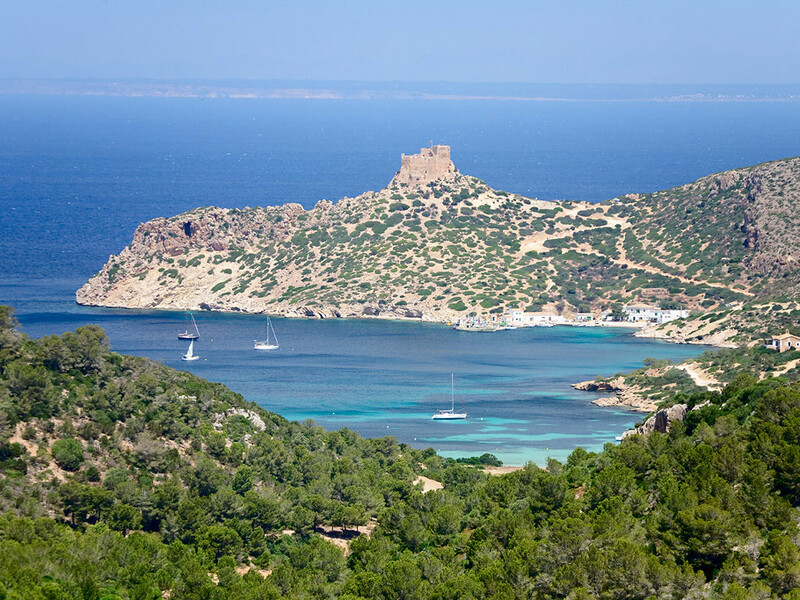 Spend a dreamed weekend in Mallorca and take advantage to visit this protected paradise called Cabrera. 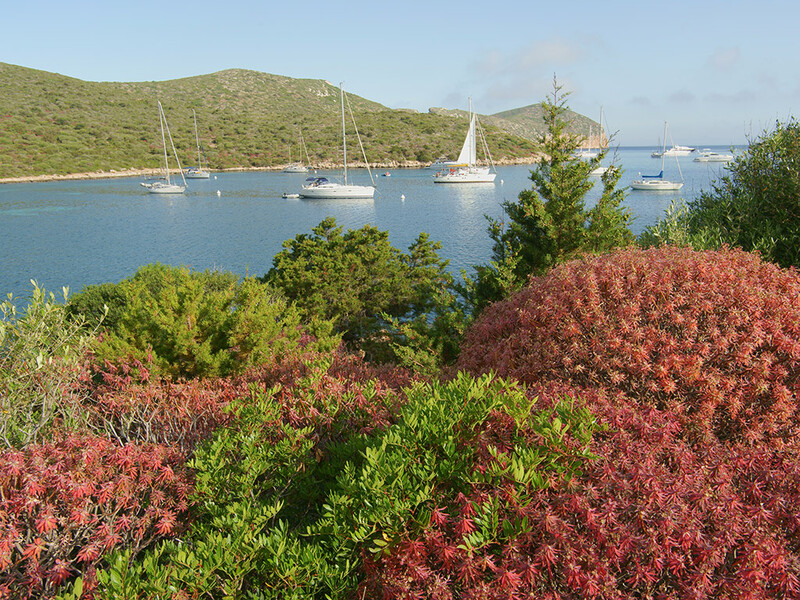 Visit the desert island of Cabrera by speed boat. 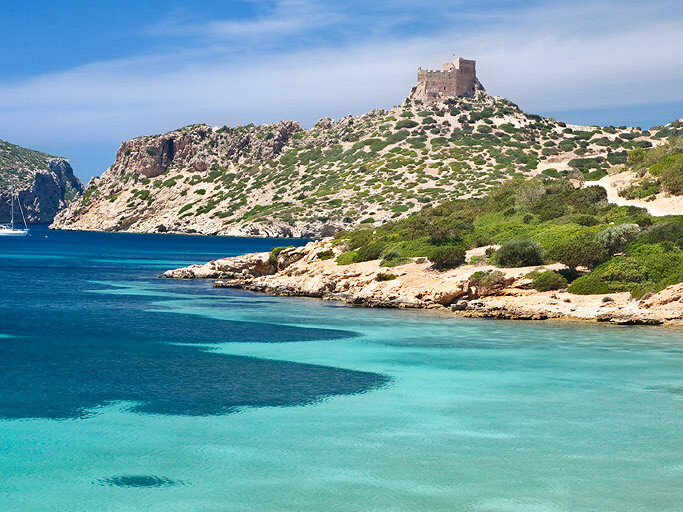 This idyllic isle is the largest uninhabited island in the Mediterranean. Bathe in unbelievably turquoise waters teeming with fish, beautiful beaches and spectacular rugged scenery. Cabrera and the waters that surround it are a National Park, and dolphins and sea turtles are often spotted along with thousands of sea birds. If you choose the Maritime route with blue grotto option, The boat leaves the nearby port of Colonia de Sant Jordi and the trip takes around 15 minutes. As you speed though the waves, an audio guide explains the geology, history, flora and fauna of this amazing archipelago consisting of small islands: Na Foradada, Na Pobre, Na Plana, L’Esponja, Na Conillera and Na Redona. Admire Cabrera’s dramatic cliffs as well as the Strait of L'Imperial, N'Enciola lighthouse, eagle nests, the bay of the port and the castle as we sail underneath. 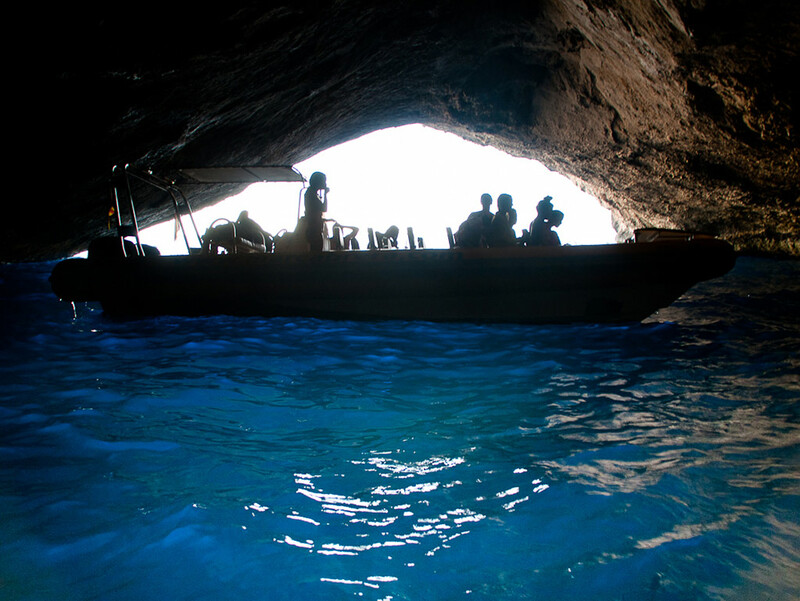 On the way back, the boat stops at Sa Cova Blava, a beautiful blue grotto, where you can dive into the crystal-clear waters. The Landing and Blue Cave option is for those who want more time exploring the island and less time sailing. After navigating through the small islands, we disembark at Cabrera’s natural port, from where you are free to discover the island, go for a swim in the pristine waters, visit the museum of relax with a drink in Cabrera’s only bar. 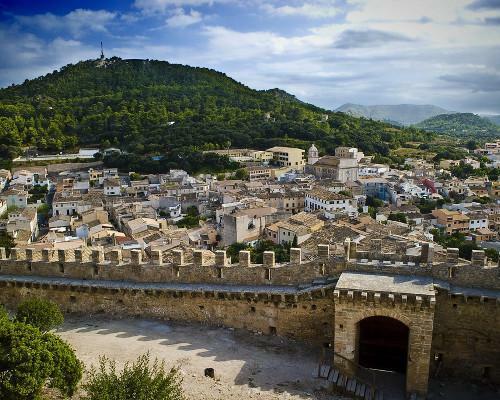 Climb up to the medieval castle dominating the harbour where you can enjoy fabulous panoramic views of the island and sea. We depart at a specified time to the Blue Cave, where weather permitting we enter to take a refreshing dip. The crew you will attend you in English, German and Spanish. Customers must be at the meeting point 30 min before the departure of the tour. 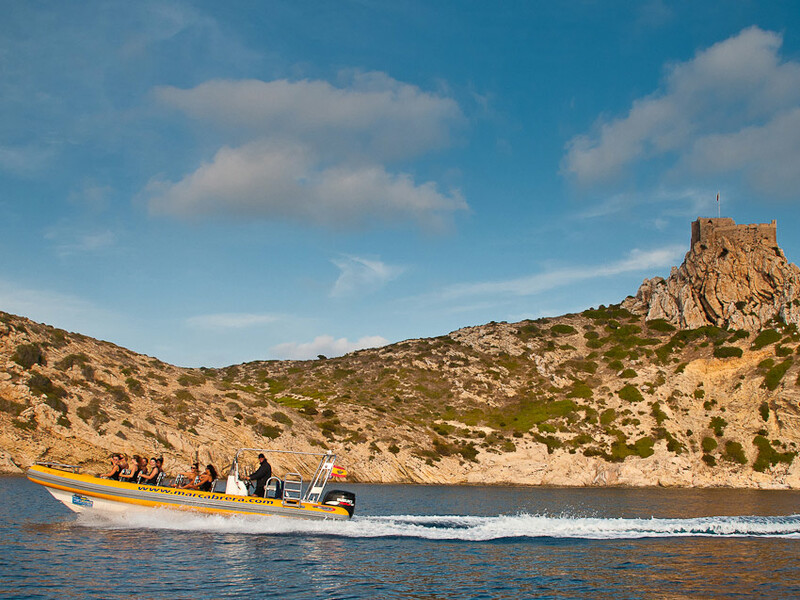 About the activityVisit the desert island of Cabrera by speed boat. This idyllic isle is the largest uninhabited island in the Mediterranean. Bathe in unbelievably turquoise waters teeming with fish, beautiful beaches and spectacular rugged scenery. Cabrera and the waters that surround it are a National Park, and dolphins and sea turtles are often spotted along with thousands of sea birds. The minimum age to participate in this activity is 5 years .